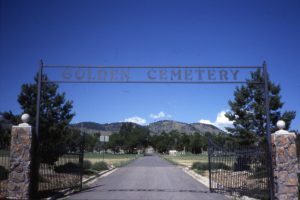 Visit graves of legendary Golden characters in Golden, Colorado. 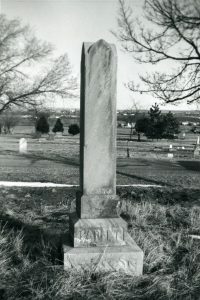 Visit the graves of legendary Golden characters. Hear stories about their lives from storytellers and guides, Dennis Potter and Troy Rodriquez.